Two people can look at the Confederate flag and see completely different things. The Confederate flag has evolved over the decades to represent heritage, hate, patriotism, and racism. 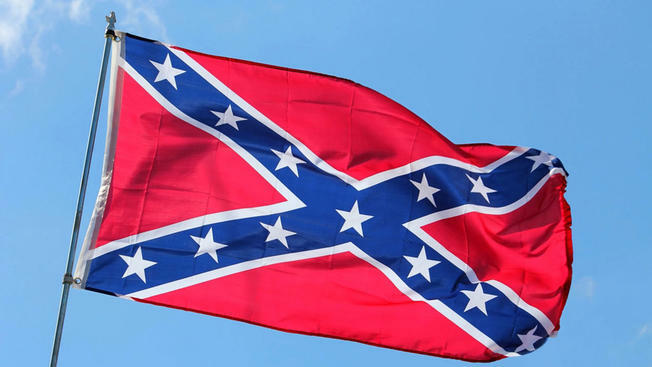 The meaning varies from person-to-person, the flag has been the cause of a great deal of controversy due to the use of it at white supremacy rallies. This is not the first time that the Confederate flag has been seen in the hands of those protesting against people of color – this is something that dates back to the 20th century. 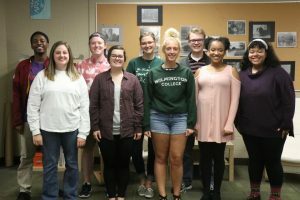 Wilmington College’s Office of Diversity and Inclusion focuses on talking about difficult topics with a diverse group of people to see all perspectives as clearly as possible. 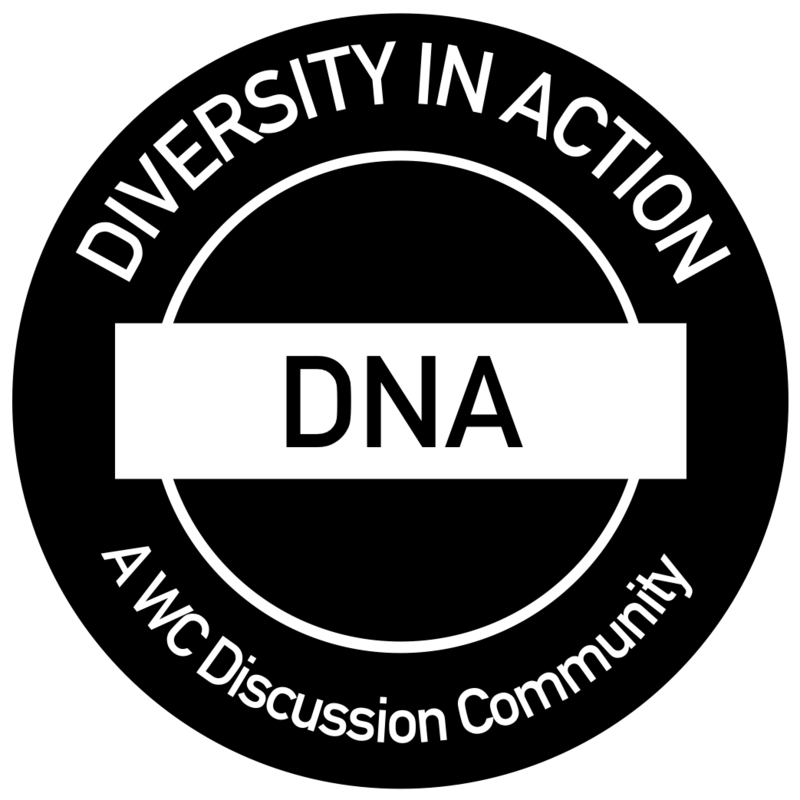 To create a safe space to discuss these topics, the office holds a discussion called Diversity In Action (DNA), in which students, faculty members, and the community can come together and express how they feel about these topics. Last year, DNA held a discussion regarding kneeling during the national anthem. Through this DNA session, students were able to listen to each other with similar beliefs as well as those with different perspectives. 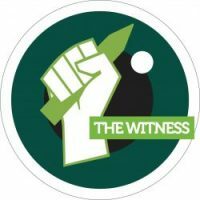 At the end of these discussions, everyone involved is able to take away something regardless of whether or not their opinions changed from the time they entered McCoy to the time they walked out. There are a plethora of topics that can divide human beings, and for the most part, people have a solid stance on these controversial topics. However, through discussions such as the ones DNA hosts, it gives humans the chance to talk about their opinions without fear of being judged or shut down. It is not to say that having these conversations is easy or comfortable, but they may give people the chance to hear a side they might not have heard otherwise. 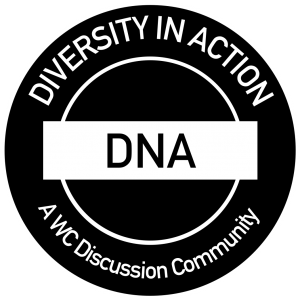 On Thursday, Sept. 27, there will be a DNA discussion in the McCoy Room at 8:00 pm centered around the Confederate flag and what it symbolizes for people individually. 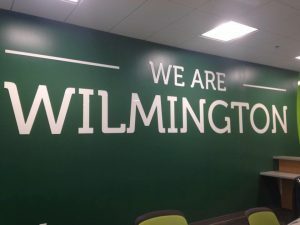 The Office of Diversity and Inclusion encourages people of different backgrounds, races, and genders to come out and discuss this topic with one another. It is important to note that the conversation is mediated by office staff members so that all voices will be able to be heard without the environment becoming hostile or argumentative. 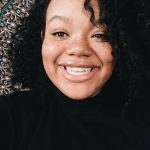 Regardless of strong feelings or not, students can come and participate, or simply just listen and digest all of the views that are being thrown around.